premium fuel — what's the deal? with promises of reduced engine wear and tear, what does premium petrol really get you? 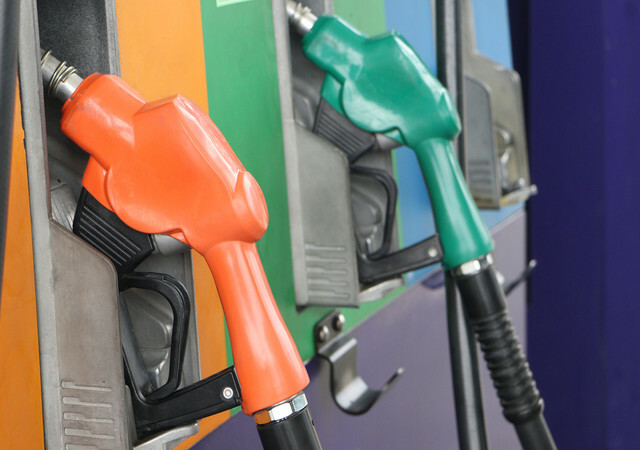 While topping up your petrol, you've probably noticed that most brands and forecourts are offer a seemingly better version of fuel. It's often described as 'premium' or 'super' - but what does that really mean? Essentially, 'premium' fuel was given its name, due to its higher research octane number or RON level. Benefits of an increased RON rating can potentially include a lower your car's fuel consumption, as well as giving you better engine protection and performance. Normal, unleaded petrol usually contains a level of 95 RON, while super unleaded options can carry a level between 98-102 RON. This varying level is what changes the average price of a litre. According to www.petrolprices.com (Jan 2019) the average price of unleaded petrol is currently 119.8p per litre, with super unleaded costing almost 13p more, priced at 132.6p per litre. The reasoning behind this is that a higher octane rating should mean fuel is burned more efficiently -delivering more power, while using less fuel. What does super unleaded mean? Some drivers report a small increase in the number of miles they can cover before needing to refill while using super unleaded petrol, while others find that there is minimal difference, so it seems the jury is still out. After all, the mileage your car covers per tank will differ depending on the car you drive, the way you drive and what sort of journeys you go on. The best way to discover if premium can help reduce your fuel consumption therefore, is to fill up using the 'superior' fuel a few times and see if you notice any difference on average. Then you can make a decision that works for your car and the way you drive it. Can it help my engine? The higher level of RON in premium fuels increases the likelihood that petrol will burn in a more controlled manner while in the engine and so can actually benefit most vehicles internally. In short, premium fuels can go some way towards helping you reduce your engine wear and tear, while also protecting against the harmful effects of corrosion and keeping your engine cleaner through the use of its additives. Higher-octane fuels can help to prevent 'engine knock' in some high-performance cars. Engine knock is more common in these kinds of cars due to the higher compression ratios caused by superchargers and turbochargers and so are more likely to benefit from premium fuel. findandfundmycar.com works with trusted used car dealerships across the UK — if you are in any doubt as to which fuel you should be using, they'll be happy to point you in the right direction.